Good design comes from the daily accumulation of unexpected inspiration. 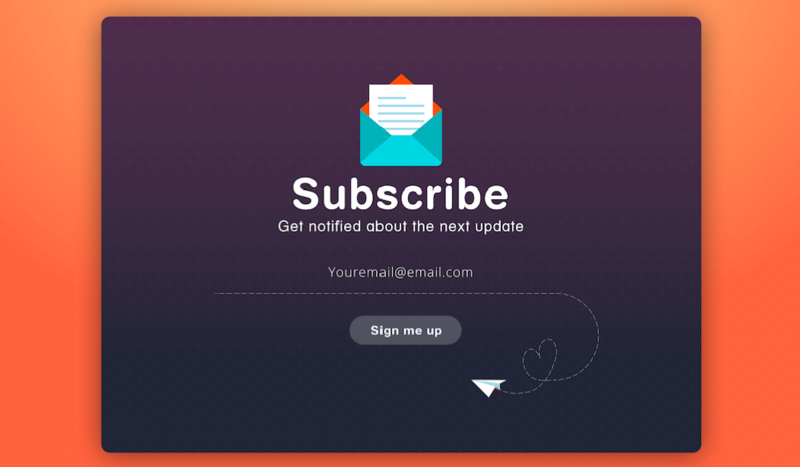 For designers who want to continue enriching their design knowledge, the newsletters containing rich updates and content can provide them an excellent way to get inspired. In this article, I have rounded up 7 top email newsletters for designers, product managers as well as developers, hoping to bring you the design concepts of resonance and therefore enable you to find your own unique inspiration. 3. Articles updated on a regular and frequent basis, mostly 7 to 8 posts one week. 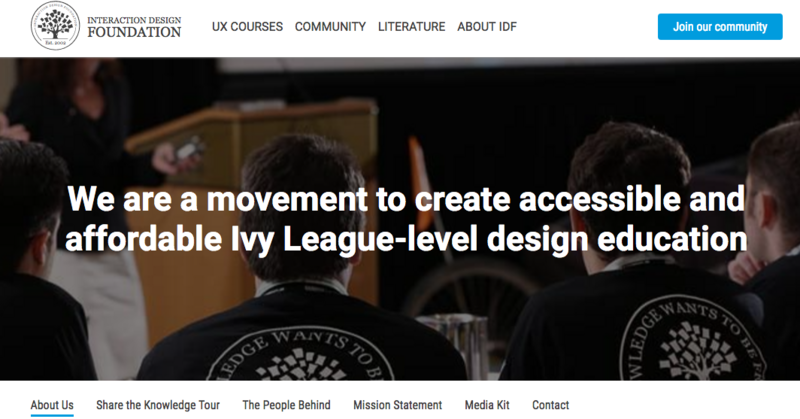 Originally established in 2002 in Denmark, the Interaction Design Foundation is a non-profit educational organization devoted to leveraging the level of global design education. 1.The weekly-updated newsletter will bring you expert tips from the field so as to get your creative juices flowing during the ideation stage. 2.All of the members (if you decide to become one) can take all UX online courses led and graded by instructors for free, with no additional fees and limits. It's a great place to seek career help.They also have lots of free educational resources which are completely free to access without being a member. 3.By collaborating with top universities and companies, they have their grown global community to reach as many as 475 local groups across 84 countries. 4.There is an exclusive 3-month's off the first year membership for newly-registered members now. Go ahead and get inspired together! The education of a designer is never over, and the UX notebook can render you the best UX links, lessons, case studies as well as tips delivered to your inbox by UX designer - Sarah Doody. It's a free UX newsletter, and you can sign up for free to get the best UX insights every Friday. 1. There will be a practical story in Sarah's weekly note to help you think like a designer. 2. Those curated articles will provoke your inspirations and insights for design process & practice. 3. A simple UX lesson or design principle will be learnt in the length of a tweet, time-efficient. 4. Full of triggers to prompt the talking, thinking and creating within your team. 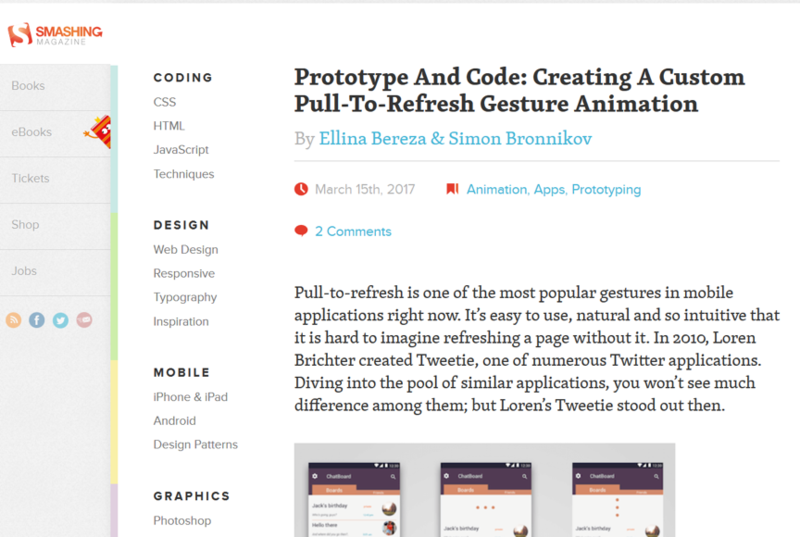 Smashing Magazine is a comprehensive collection of selected articles, including Design, Coding, Mobile, WordPress, etc. Its overall quality is pretty high, having gained the continued attention of UX designers and practitioners. 4. There are about 1,700 original articles and 890 authors who have many years of industry experience. 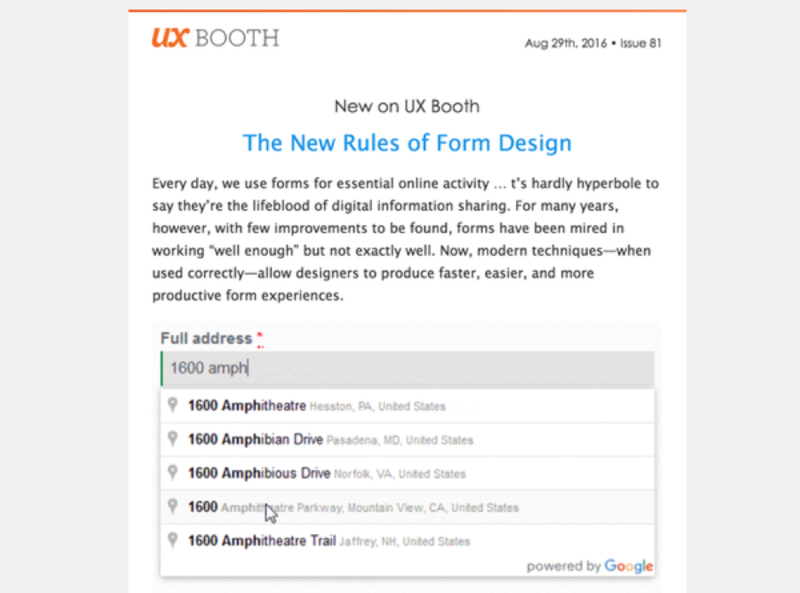 UX booth is an online magazine for UX workers, covering not only interactive design, design research, visual design, but also business strategy, content strategy, etc. They will roll out the latest articles on the newsletter, along with the hand-picked Internet resources from website editors. 3. Having more than 31,543 subscribers, this website has over 120 authors who are experienced and noteworthy in the field. In Intercom's blog, their designers will share the hands-on experience and thinking while in the design process of Intercom, in a vivid and vision-friendly way. 2. As many designers share design thinking and experience, this will promote communication amongest different style designers and fields. The most attractive part of Web Designer Depot lies in its excellent visual design. 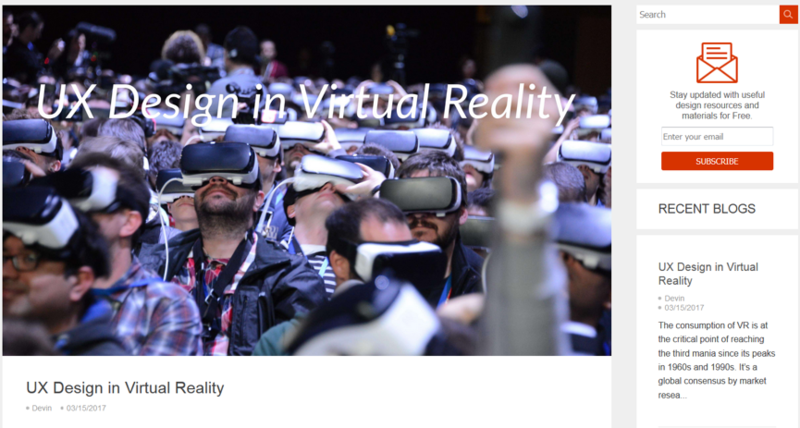 Through the continued attention to the site, I've found the content of this website is novel enough for visual designers to keep continued focus. 3. Over 90,777 active subscribers for now. 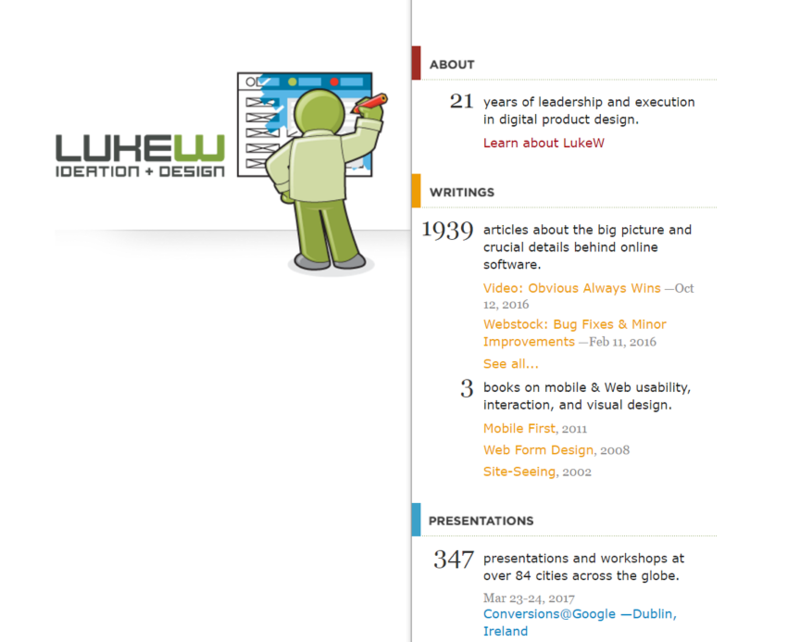 Lukew is a veteran user experience expert and also the founder of several companies. Currently, he serves as Google's product director, Yahoo's chief designer and ebay user interface designer as well as NCSA's senior interface designer. The first impression of Lukew's blog is simple, but yet a sense of design. 3. The article is pretty professional, very suitable for designers who have advanced learning needs. 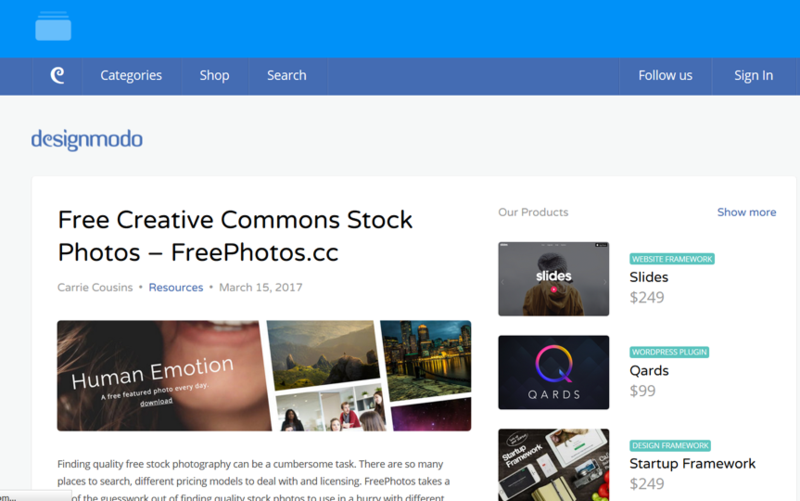 DesignModo mainly provides designers and developers with rich boutique resources, covering Web Design, Web Development, Tips, Tutorials, as well as design inspiration, etc. They are in clear structure and faciliate designers selecting the content in need to read. 3. Very suitable for designers full of ideas and talents to share their personal works.